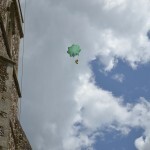 TSP Legal > News > Community News > Teddy Bear Parachute Challenge a Great Success! 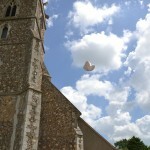 Teddy Bear Parachute Challenge a Great Success! 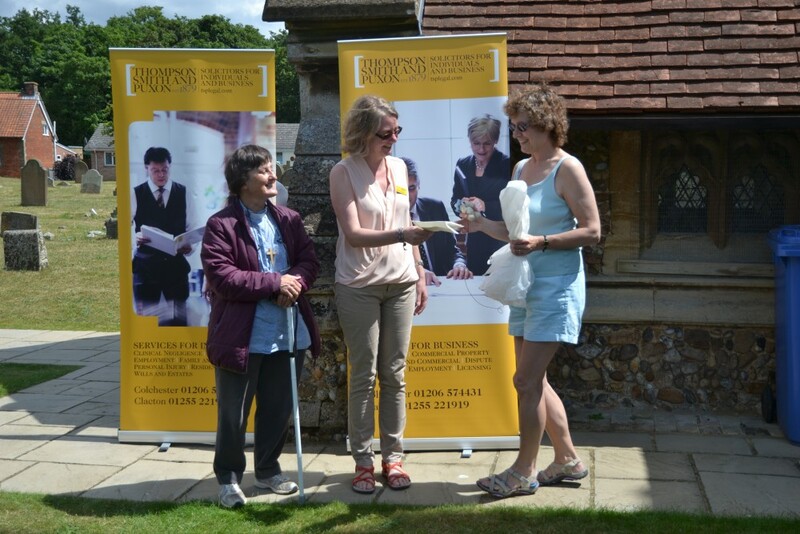 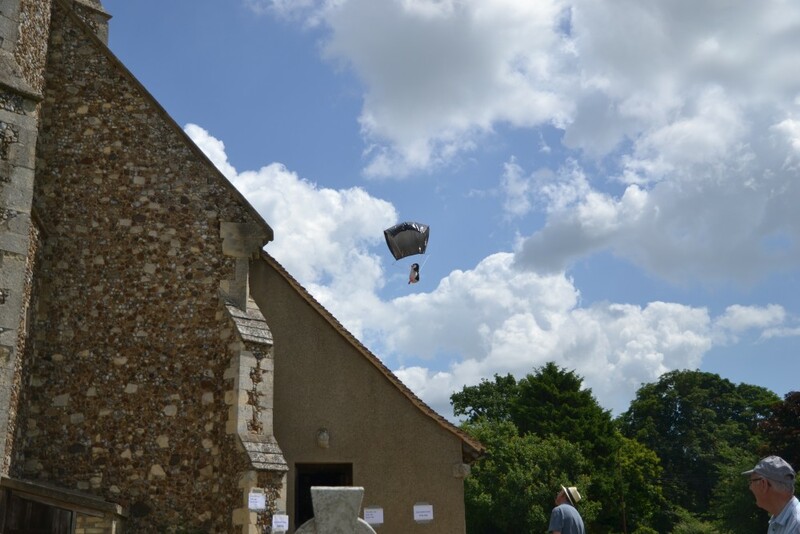 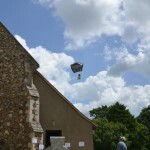 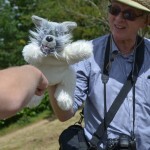 St Michael’s Church in Brantham held their annual Teddy Bear Parachute Challenge on the morning of Saturday 27 June 2015 in the church grounds. 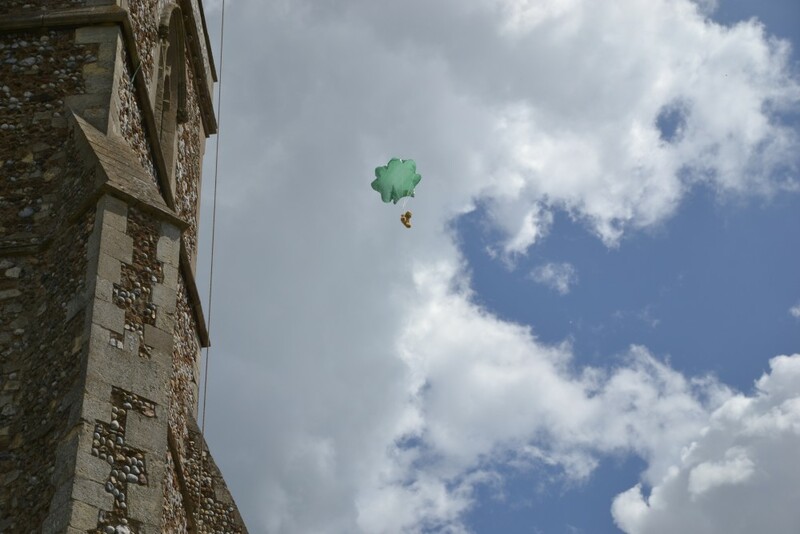 The event, once again sponsored by Colchester and Clacton Solicitors, Thompson Smith and Puxon (TSP), has the brave bears, sporting parachutes designed and made by their owners, launched from the top of the church tower. 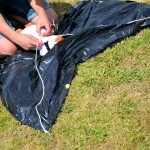 Their descent to earth is timed, with the winner being the bear which remains airborne the longest. 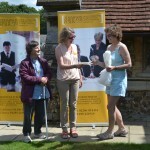 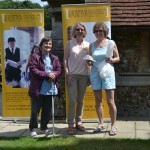 The weather was very kind to the participants and the sun shone for the whole event. 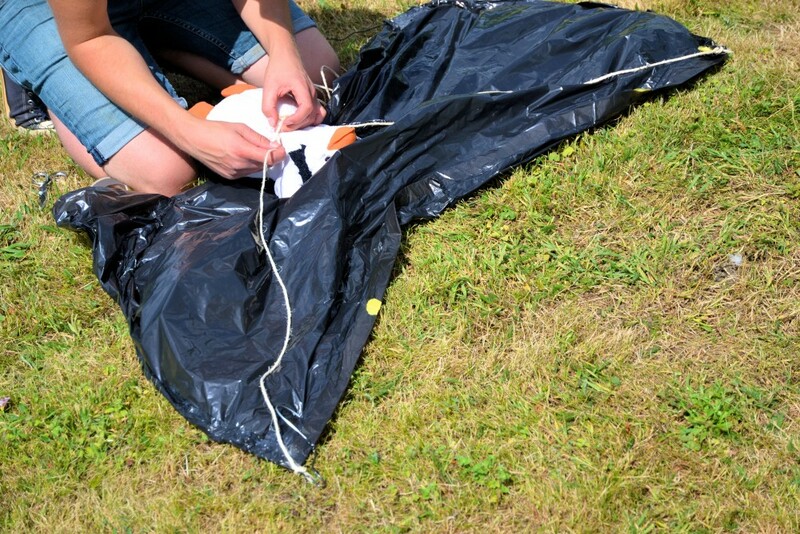 The good weather meant Teddy Bear owners were able to make changes to their parachute after each jump to try and beat their existing times with no interruption from rain. 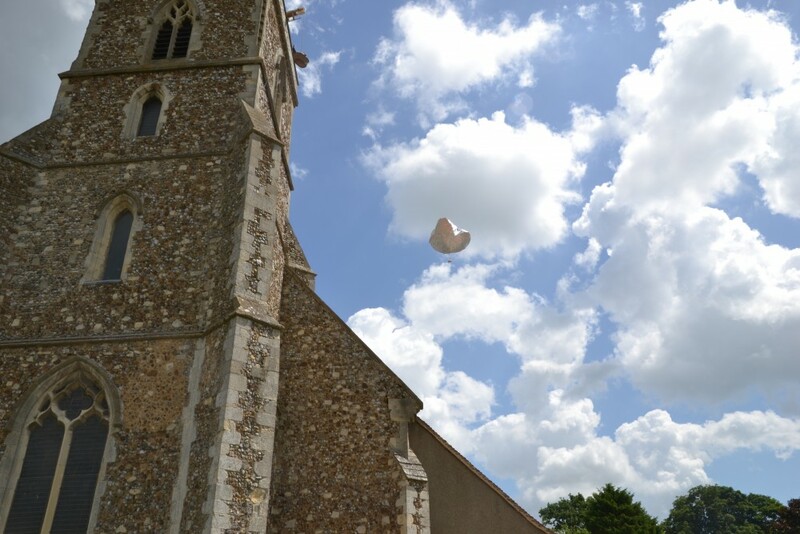 Teddy Bear Parachutist ‘Art’ did exactly this and managed to make 3rd place on the scoreboard just before the end of the morning. 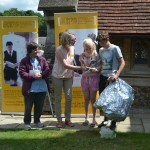 The winner on the day was ‘Pansy’, who took 1st place along with his trainer, Karen Mason. 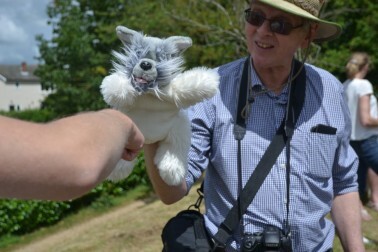 2nd and 3rd place were ‘Sunny’ the Dog and his trainer Luke Scott and the aforementioned ‘Art’ and his trainer Scott Towns. 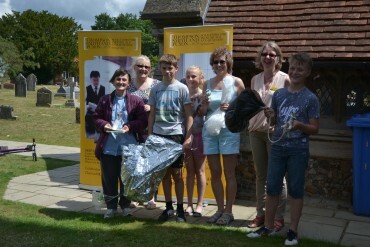 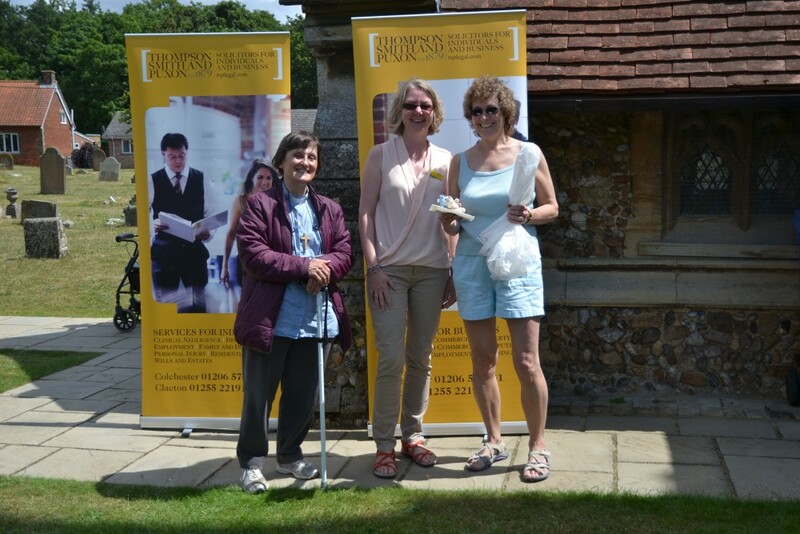 Pictured with the winners and their bears is TSP Director and Brantham resident Sharon Auton (second from right), Rev Stephne van de Toorn (far left) and Nicola Crisell from the TSP Business Development team (second from left). 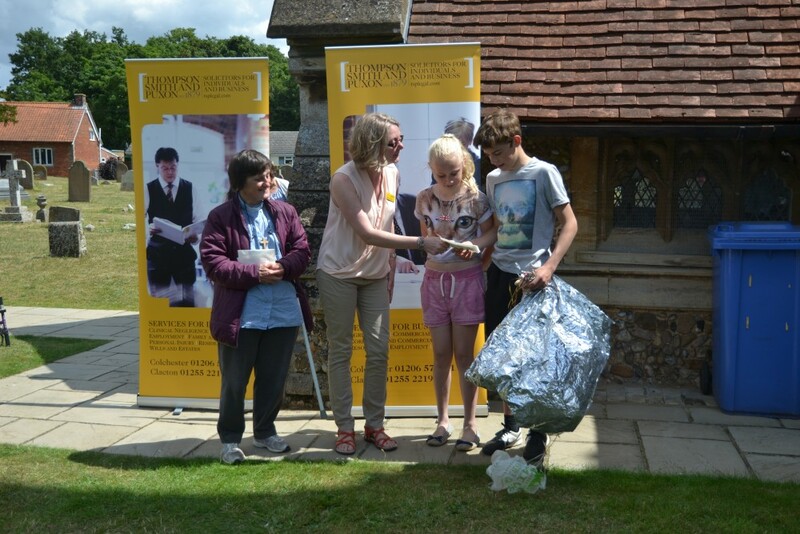 A total of £853.85 was raised for church funds.